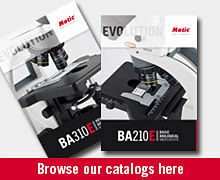 For over 30 years, Motic has been a global leader in providing innovative microscope and microscopy solutions tailored to the end users. 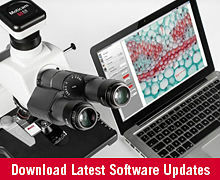 Our focus is to infuse users experience principles to engineer high quality microscope systems. 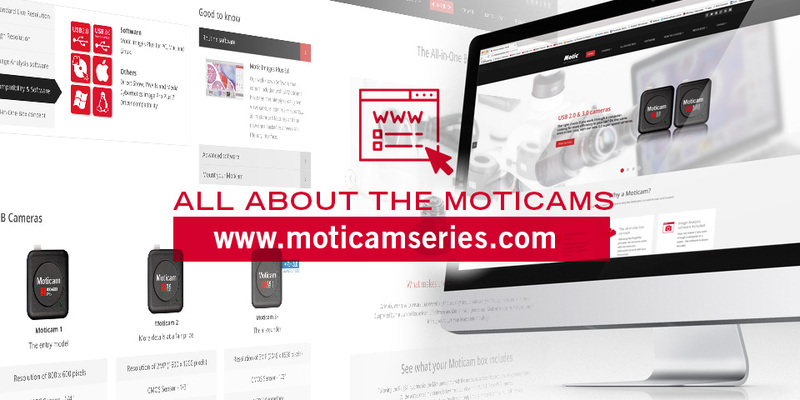 Discover Motic's conventional and digital microscopes, cameras and software solution for imagining of micro and macrostructures. Our microscope products support the R & D, medical, clinics, schools, Universities, industrial and other material science applications around the globe. Motic premium quality microscopes and accessories are used in a variety of applications ranging from viewing blood cells for research to chip boards to live cell inspection. Motic Asia (Hong Kong) Copyright © 2019 www.motic.com All Rights Reserved.